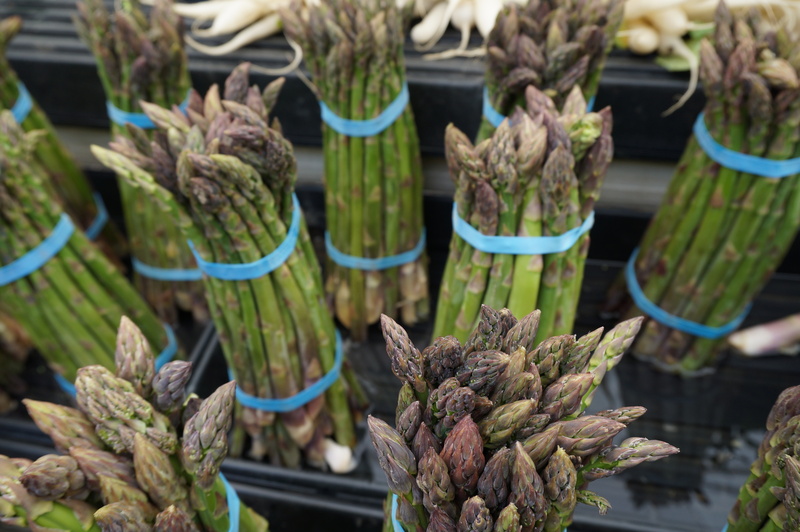 Fresh, seasonal produce is available at a Farmers Market near You! Learn where to use your EBT/ Basic Food dollars and double your value. 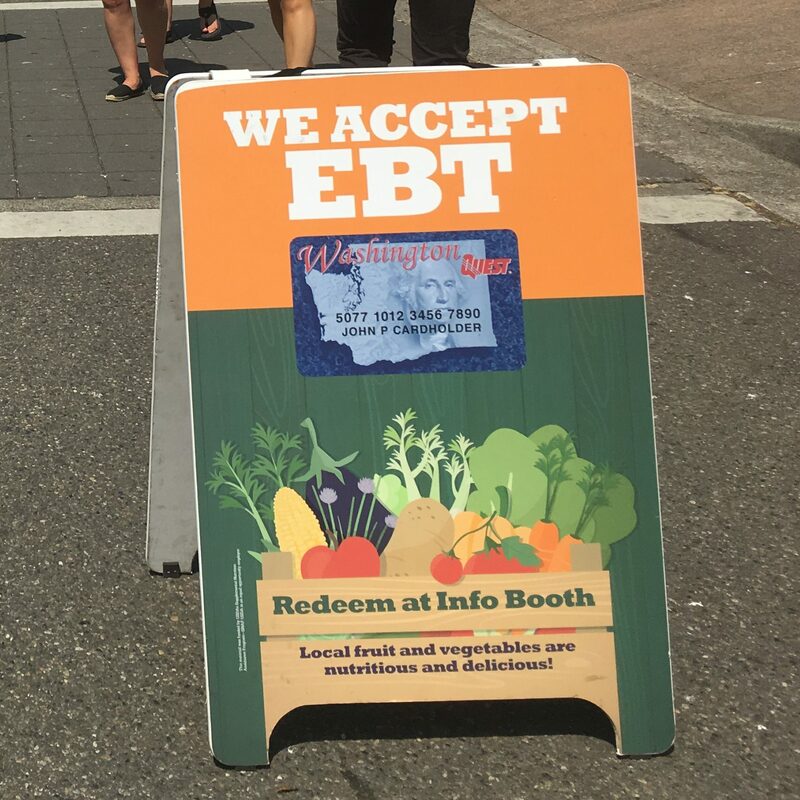 Many farmers markets accept EBT (Quest Cards). Learn how to use EBT at the market and which markets accept EBT near you. Use Senior Farmers Market vouchers and WIC vouchers at these local markets (pdf). The following farmers’ markets provide Fresh Bucks to double your EBT dollars every time you visit!